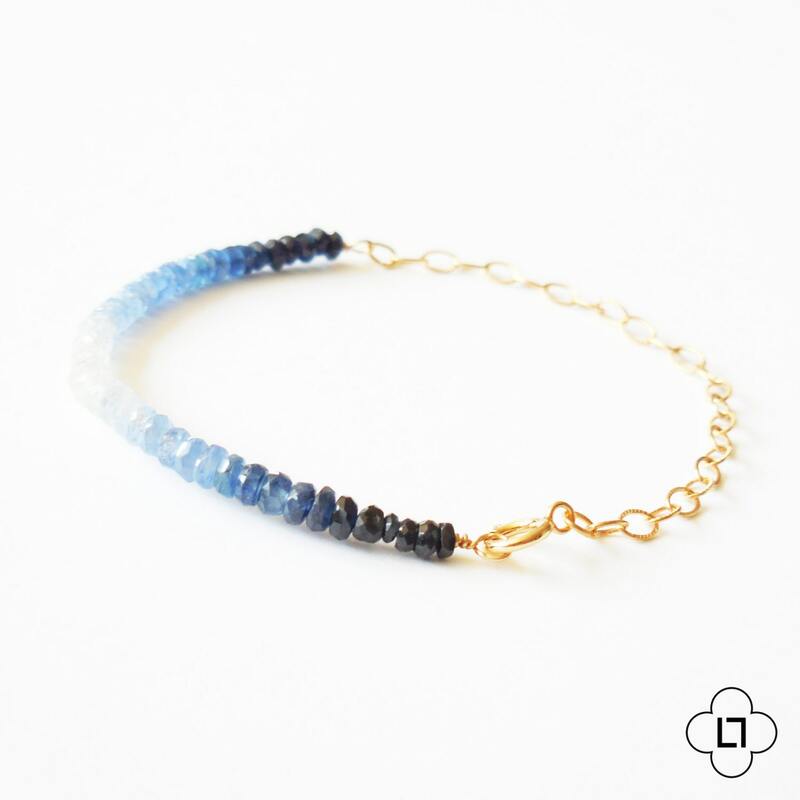 This gold bracelet features genuine sapphire beads shading from midnight blue to white. 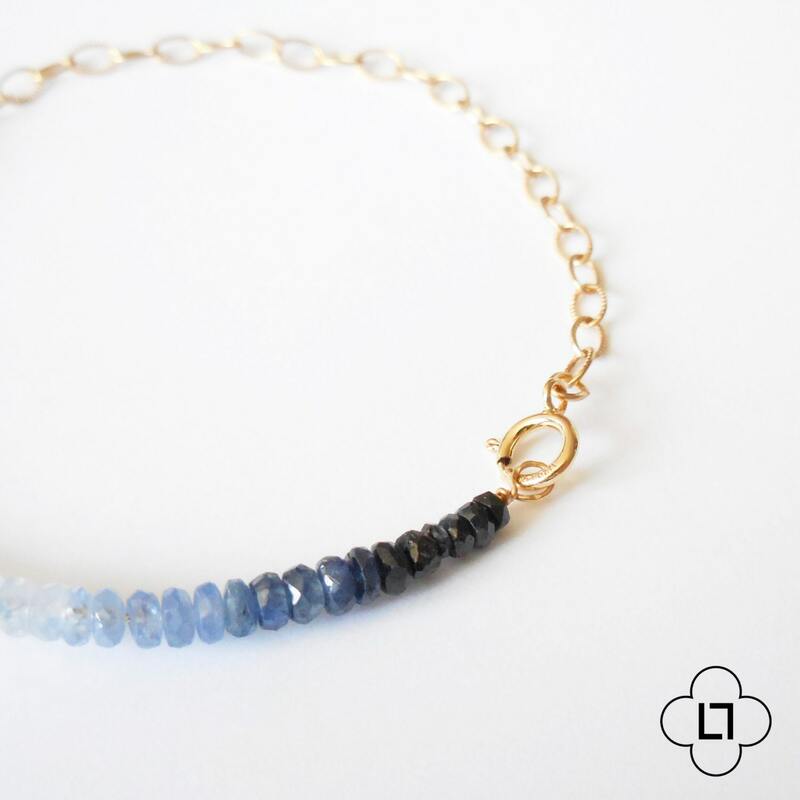 These gorgeous little facets of sapphires are about 2mm and are wire wrapped by hand using gold filled wire. 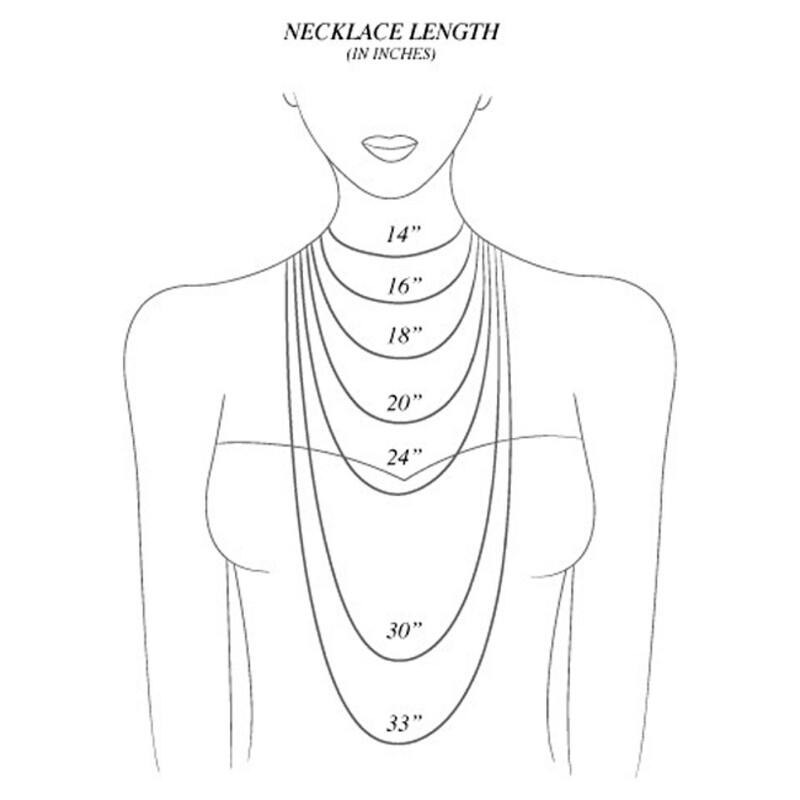 A minimal piece that makes a big statement. 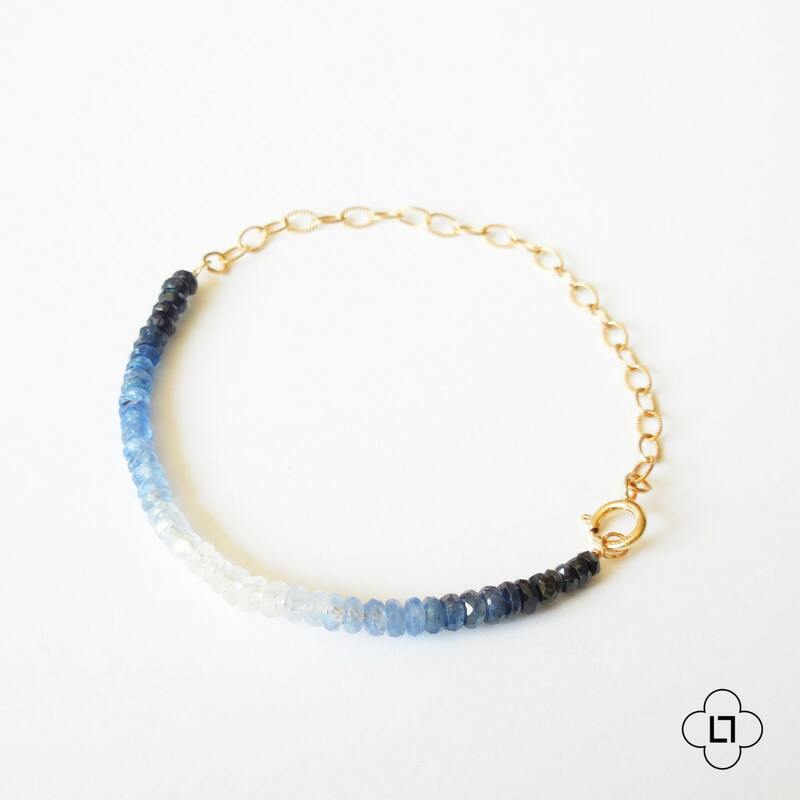 I can do this bracelet in gold or sterling silver - it looks beautiful either way! Beautiful, exactly as pictured. Timely shipped & delivered.